Welcome to Puño y Letra, a site for UCSC students seeking assistance with upper-division Spanish writing projects. 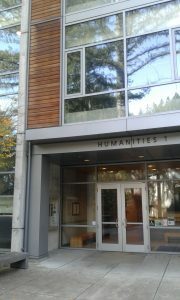 We are located in Humanities Building 1, room 232. Personalized assistance by appointment with experienced writing tutors. 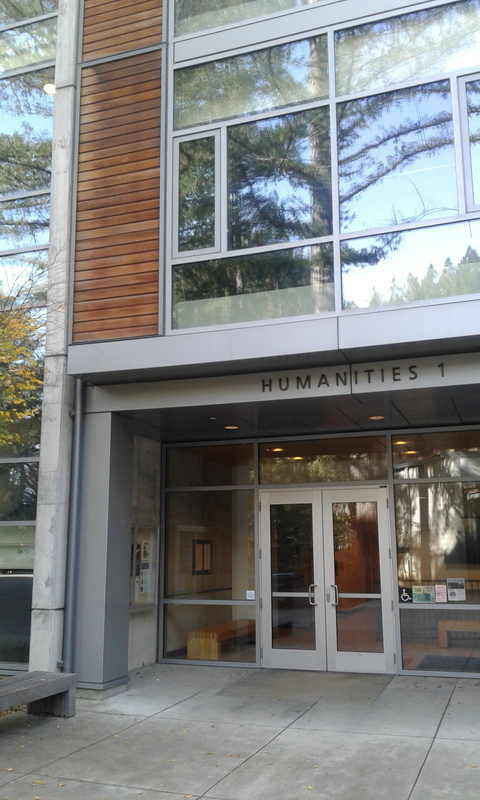 UCSC students currently enrolled in an upper-division Spanish course. Essays, term papers, capstones, and other writing projects in Spanish. 1. Click on the SignUpGenius logo above to schedule an appointment with one of our writing experts. 2. Before your appointment, review the FAQ page of this website to prepare for your visit. 3. Meet with a tutor in our writing center, located in Humanities 1, Rm. 232. 4. Drop-in hours available every Monday from 12-3pm. Need to contact us? Send an email to punoylet@ucsc.edu.